A mortuary ambulance is the cheapest means for transporting a dead body from one state to another. Most of the vans carry the deceased person in a dead body freezer box. Some after-dead service providers have a freezing system inside the vehicle to keep the body in a better condition. The ambulance is transformed into a mobile mortuary for shifting dead bodies. Can’t afford to rent a death body freezer? Hire an AC ambulance for reducing the deterioration of the body. At times the distance takes more than a few hours to travel the cold temperature of AC isn’t enough to reduce the rate of decomposition. The body decay leads to foul smell. 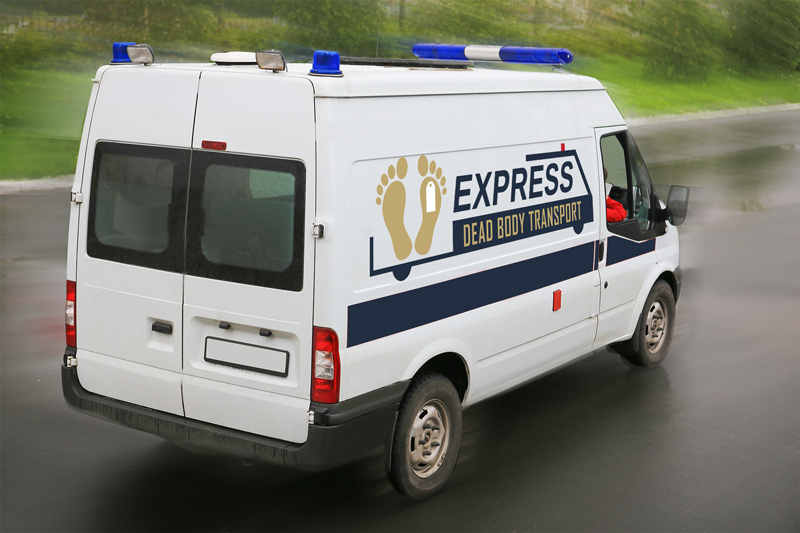 If transporting the dead body takes more than a day; you must book an ambulance service which has body freezing facility. If you live in a remote area where a mortuary van is unavailable in the nearby hospitals, you can book dead body freezer box from our website. The dead body is covered with dry ice after placing it in the freezer. Maintaining dead body in a good condition decreases the overall cost of conducting the funeral. When the body is to be displayed for viewing it’s important the deceased person looks and smells pleasant. Freezing minimizes the body decay; thus saving your money from being utilized in embalming, cosmetology and costly other procedures.